Join Our Network – RPA Inc. Please take a moment to tell us about yourself so that we may keep you up to date on new opportunities. RPA Inc. takes your privacy seriously, and we never sell or distribute your information to any third party. Your email address, name, and any other information you provide are held in strict confidence. 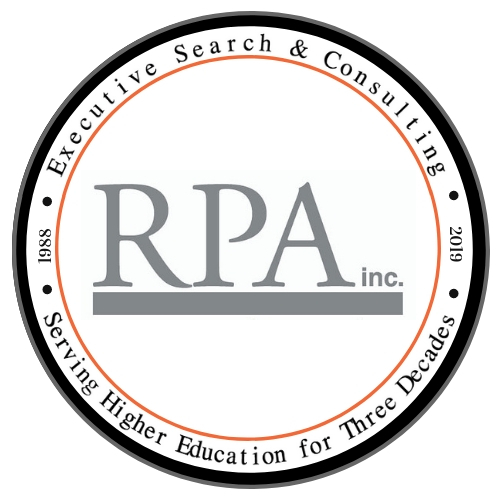 How did you hear about RPA Inc.? Direct call from RPA Inc. Direct email from RPA Inc.